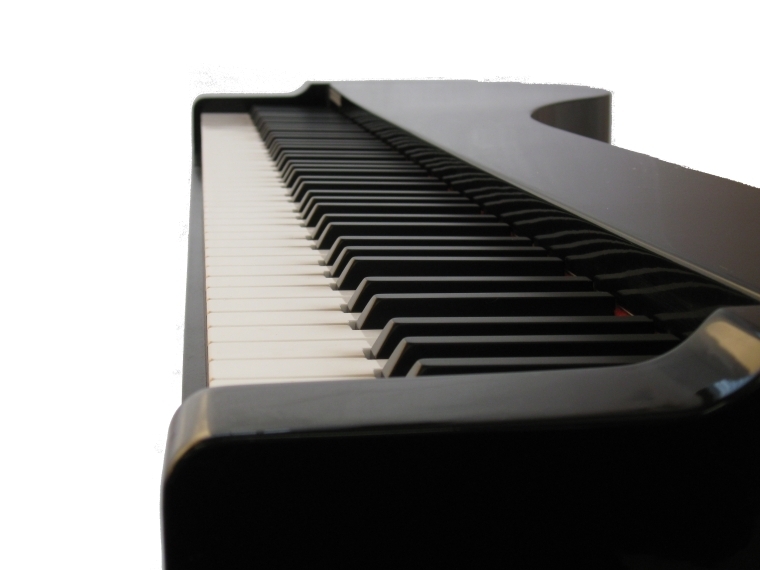 Play your favourite VST with Baby Grand Pro. 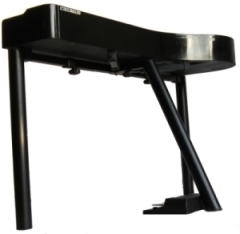 Advanced Features: three hardware pedals, one progressive sustain pedal allowing the so-called “half pedal” but also quarter or tenth’s pedals if you want, sostenuto pedal with future upgrading ( progressive ) and one harmonic or Una Corda ( for grand pianos cloning) , no strange or difficult controllers, built-in stand for optimal comfort, good on the stage, perfect at home! 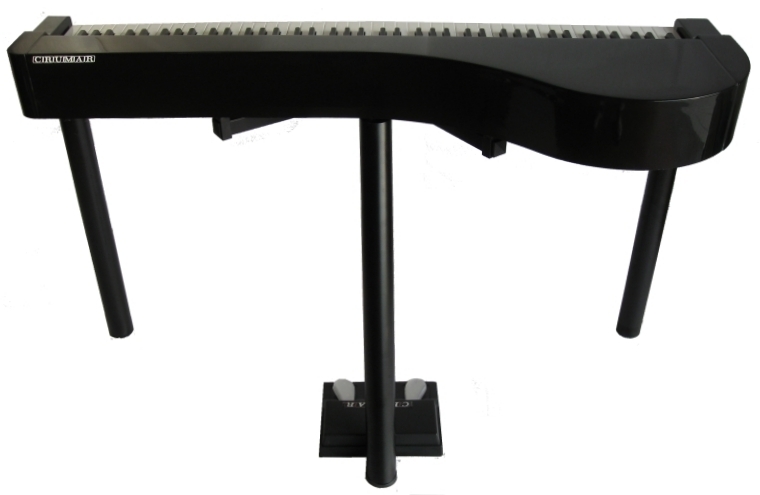 Design: like the original grand piano: black wood polishing, no knobs, no leds, no cables, all these features contribute to the feeling of the original acoustic grand piano. All cables are near the ground! Just sit down, close your eyes and play. 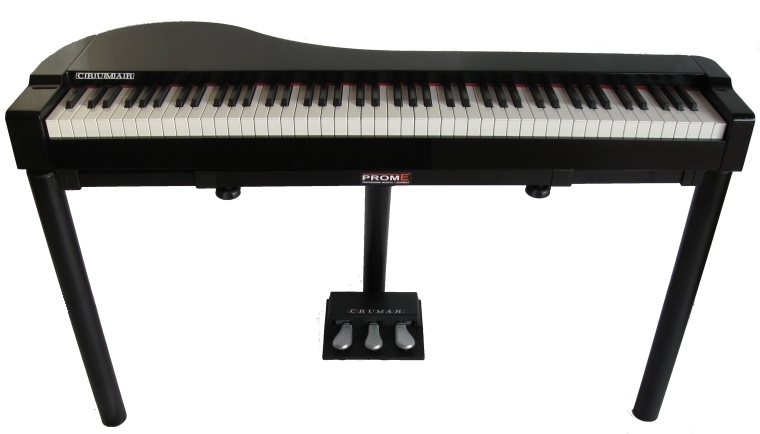 Action: 88 key keyboard with weighted hammer action keys for true piano feel : the well-known FATAR: Italian production, great in quality, great in sensation! ( available also WOODEN VERSION ). 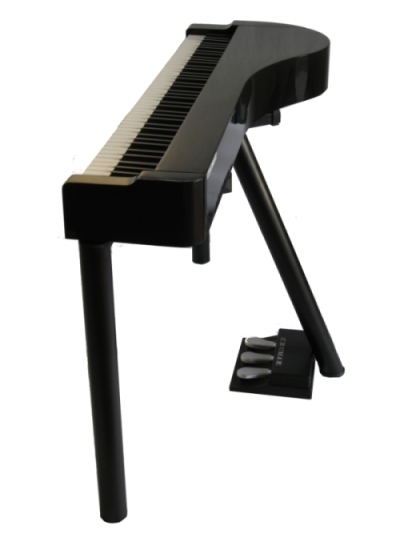 PC-based digital piano - Powerful Intel core 2 duo system with 2,93 GHz x 2 CPU. Windows XP embedded inside optimized for digital music, internal 7200 RPM hard disk 250g or 500g available. Connections: Usb , Vga, Headphones, Midi, Pedalboard, volume control, power supply: all cables fitting inside the stand so when connected you can’t see nothing!!! 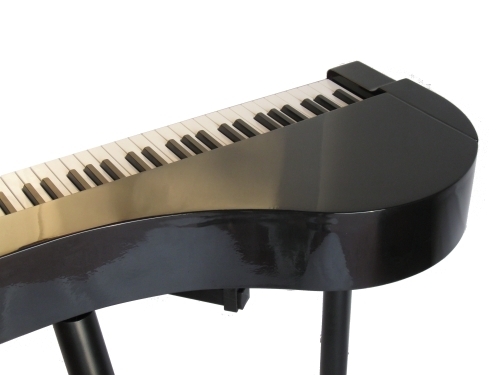 5 sofkeys: Midi channel, Bank select, Program Change, Transpose, Store. All buttons are on the bottom of the piano : only not for altered the “acoustic design” of the piano. Upgrade: change or upgrade the software, you don’t need to change your keyboard: just change the sound engine. 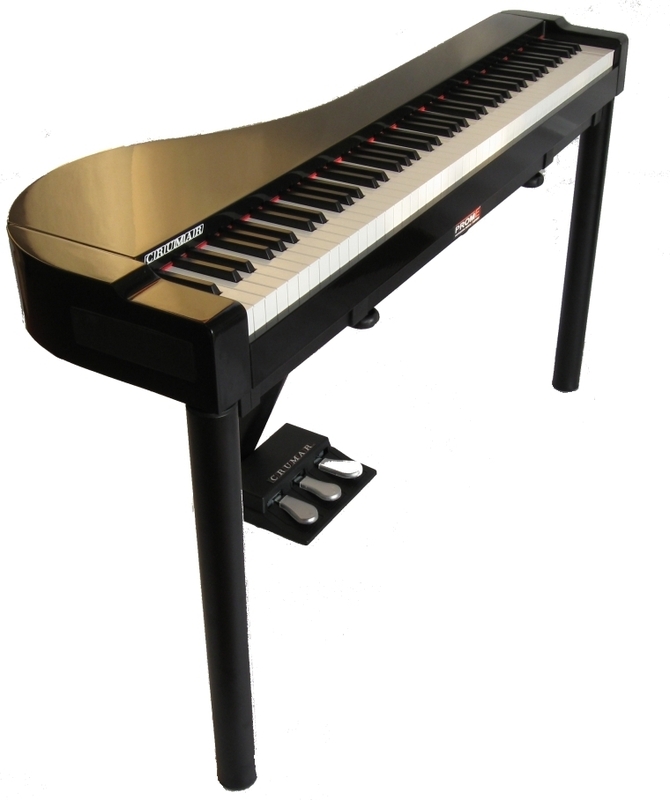 You can set up your system just connecting monitor, keyboard and mouse, you can also change every single resonance of the instrument, store it and use as your favourite preset!